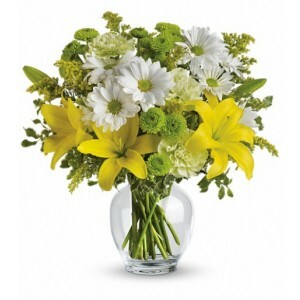 Administrative Professionals Day Wednesday, April 24th and Administrative Professionals Week are widely observed in many workplaces in the United States and other countries around the world. Many employers and supervisors arrange events and send fresh flower arrangements to show their appreciation of the work carried out by administrative professionals, to highlight their importance to the organization and to enhance their work-related skills. 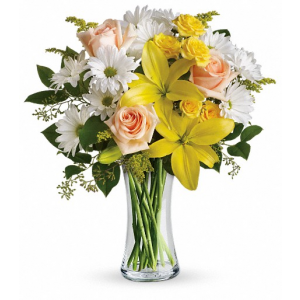 Send a gorgeous bouquet of flowers to your secretary, administrative assistants, receptionists, other administrative and executive support professionals to remind them that you are fully aware that you couldn't do it without them! 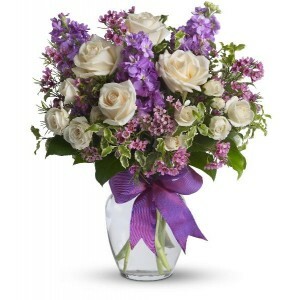 To really show how much you appreciate all their hard work.To place order dial 812 945-2544.